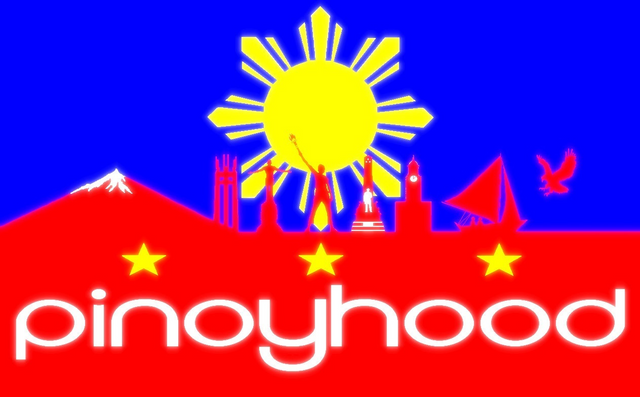 INTRO — Welcome to Pinoyhood! In 2007, pinoyhood officially became a noun in Merriam-Webster's new words dictionary. The main idea for my entry is to just define the situation of every Pinoy [aka Filipino] wherever they are. Then in 2010, using Urban Dictionary, I added "the Filipino (Pinoy) neighborhood" in its definition. So this Pinoyhood blog is all about our lifestyles, culture, and whatever Filipino-related events or activities the community promotes. I'm a northerner; taga-hilaga in Tagalog. Northerners, they say, belong to a more industrialized kind of people. 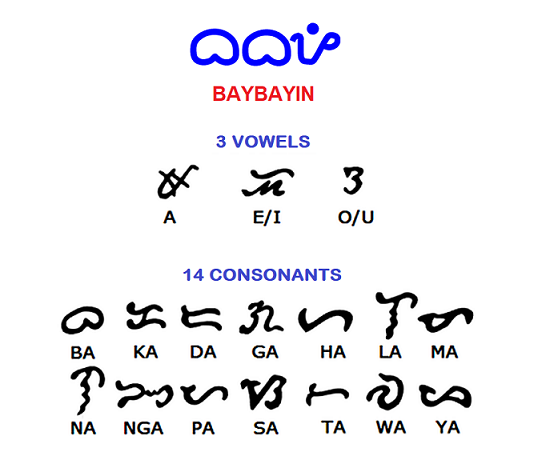 Historically, we've got Baybayin as our ancient writing system and we take pride in having the Laguna Copperplate Inscription (LCI) as the oldest written document or artifact found in the Philippines. 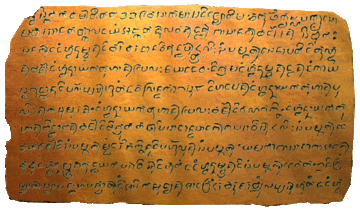 Speaking of writings, let me tell you something about my very own contributions to Pinoyhood. 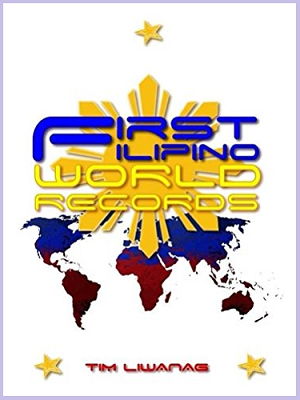 I've authored two books: First Filipino World Records and Philippine Fathers and Mothers. 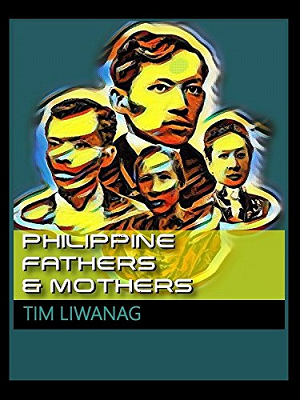 In my first book's intro, I wrote: "Because Filipinos are very creative and assiduous people, they will always find a way to make things happen. They make outstanding athletes, singers, crafters, health workers, engineers, and teachers. They can be pushy with their dreams and will remain devoted to it even if there are seemingly insurmountable odds and defeats. They also have that innate gift to turn any simple project into a praiseworthy mission." That's what Pinoyhood is all about. Steemit is a new platform and online community for me to explore, share with, and enjoy. 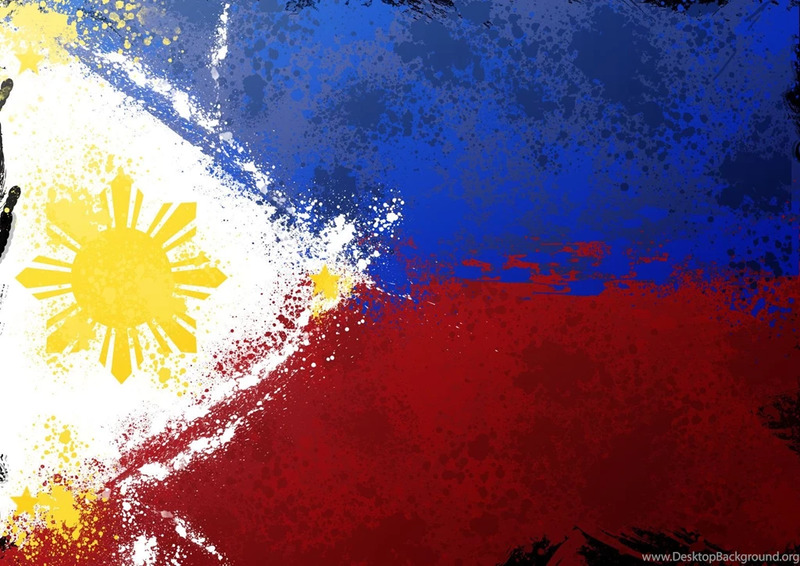 As a Steemian promoting Pinoyhood, I'm expecting more replies from my countrymen, but I welcome everyone out there from the 195 countries in the world today to upvote and comment. I like to engage in conversations and learn from your insightful posts, so I'd really appreciate it if we can connect and develop a newfound friendship, not just being blog followers or readers. To see why 3299 Steemians use SteemPlus, install our extension, read the documentation or the latest release : SteemPlus for Firefox now available on Mozilla Addons store + Bug Fixes. 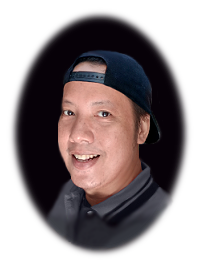 Hey @pinoyhood, Welcome to Steemit. If you have any questions don't hesitate to ask me. I will keep an eye out for your work here. In the meantime, if you want to learn more about how this amazing platform operates, please check out my blog, where I wrote an in-depth article about 2 weeks ago about Steemit. You are more than welcome to follow me if it is of any help to you and if you wish to learn more about tech/blockchain. Welcome again.